The Manfra Group utilizes several labs across the Purdue campus to complete our research. We have two MBE systems, one for GaN and one for GaAs, in the Birck Nanotechnology Center. At Birck, we also have access to several spectroscopy techniques such as x-ray diffraction, atomic force microscopy, scanning electron microscopy, and transmission electron microscopy. 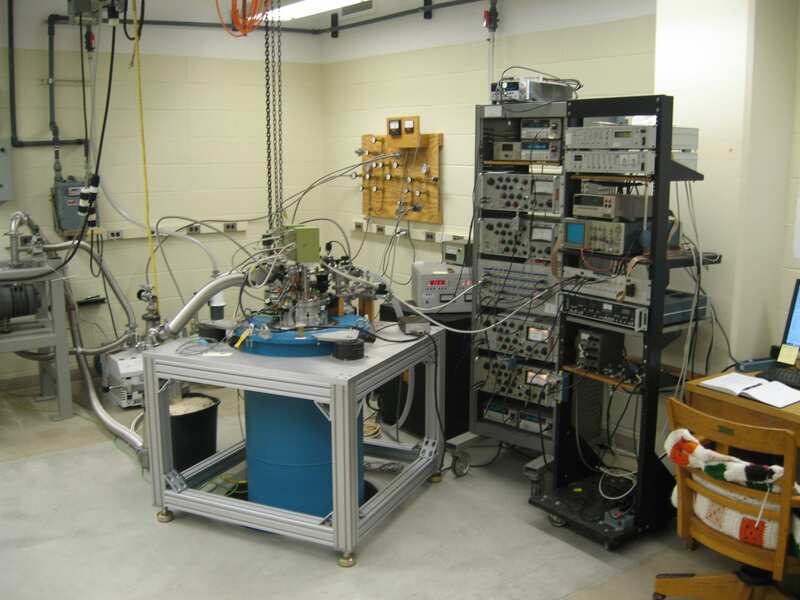 Low temperature mobility studies are completed in the basement of the Physics building on Purdue's main campus. The photoluminescence equipment is part of a collaboration with Prof. Malis and also resides in the Physics building.